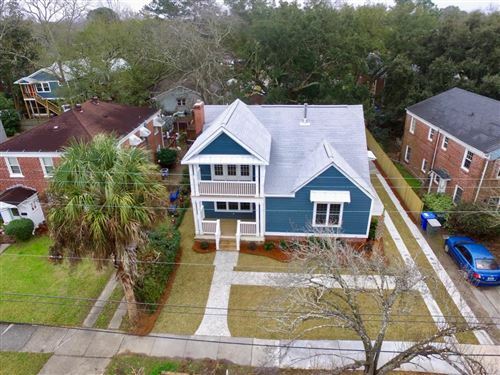 Just a short bike ride from Downtown Charleston, Wagener Terrace remains one of the most affordable neighborhoods on the Charleston Peninsula. 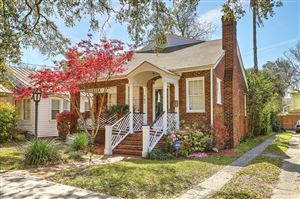 Popular with young professionals and families given its close proximity to the majority of Charleston’s restaurants and shopping, Wagener Terrace has homes built from the 1920s-1950s on its tree lined streets. 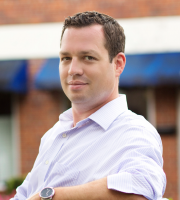 Residents enjoy Ashley River views to the west, the beautiful Hampton Park to the south, and the newly refurbished Corinne Jones Playground in the middle of the neighborhood. Fixer uppers start at $150,000 and the average 3 bedroom home sells for about $325,000. On a Tuesday nights, head over to Moe’s Crosstown Tavern for some of the best burgers in town – half price! For the best sunset views, stroll to the Ashley River at the base of St. Margaret Street. If you are lucky, on the weekends you might catch a peek of a wedding at the last plantation left on the Peninsula, Lowndes Grove. 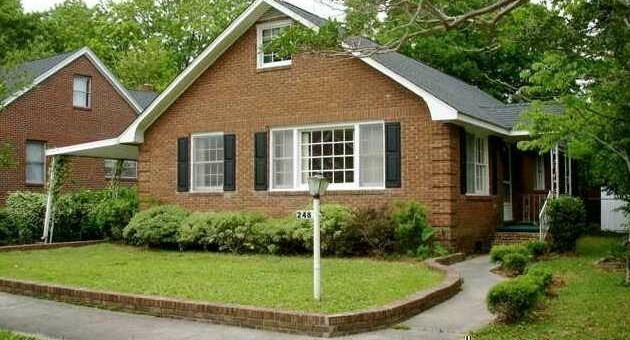 See all Wagener Terrace Properties For Sale.